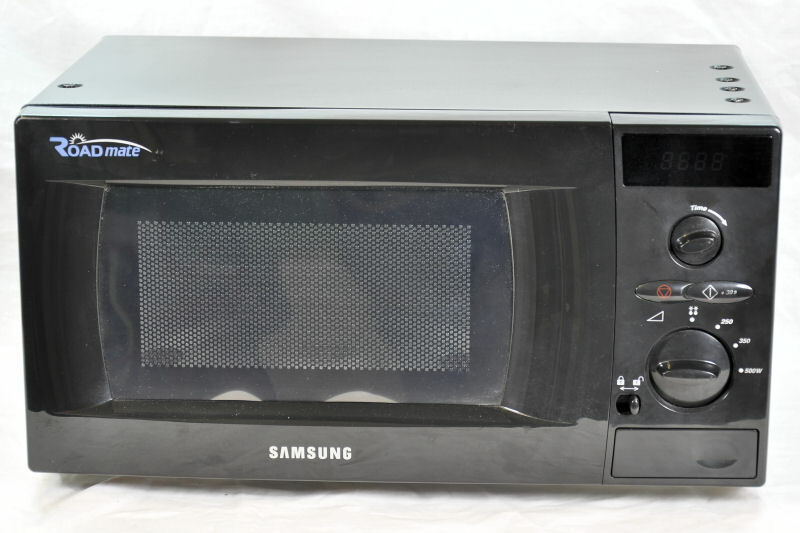 We have been waiting for some time for Samsung to supply bulbs for the Roadmate 24 volt microwave. Having looked at the actual bulb assembly we found that the fitting in these ovens is the same as vehicle side lights and indicator bulbs. This means that when the bulb fails you dont need to change the whole fitting, you can change just the bulb. 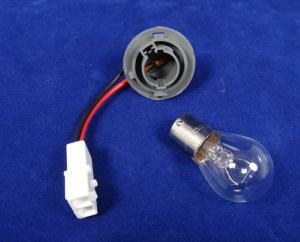 The bulb fitted is a fairly standard bayonet 12 volt, 21 watt, single filament bulb ! As it happens all of the cookware we sell at www.kitchenwareonline.com is BPA free just to be sure. 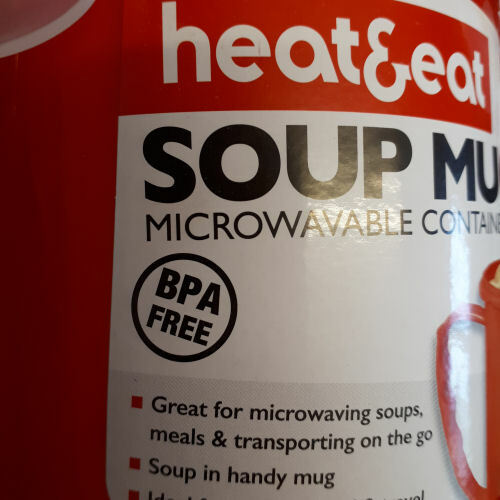 Although cookware doesn't have to be marked as BPA free if it is marked as such you will be sure that BPA will never be an issue in your kitchen. 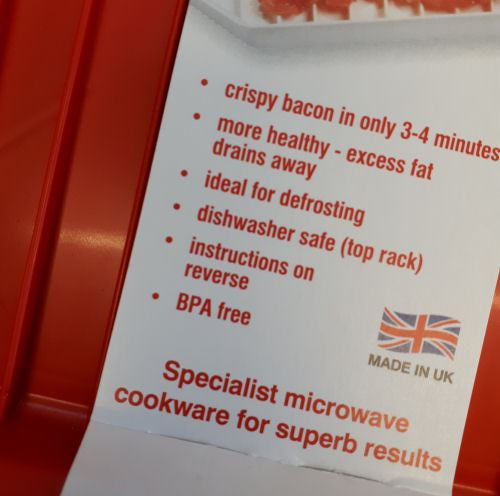 Microwave ovens run quite hot anyway but they have a cooling fan which draws cool air usually at the back of the oven. Eventually the oven will not be able to draw enough cool air through the vent and the workings inside will get progressively warmer until one or more of the microwave components overheats and fails. 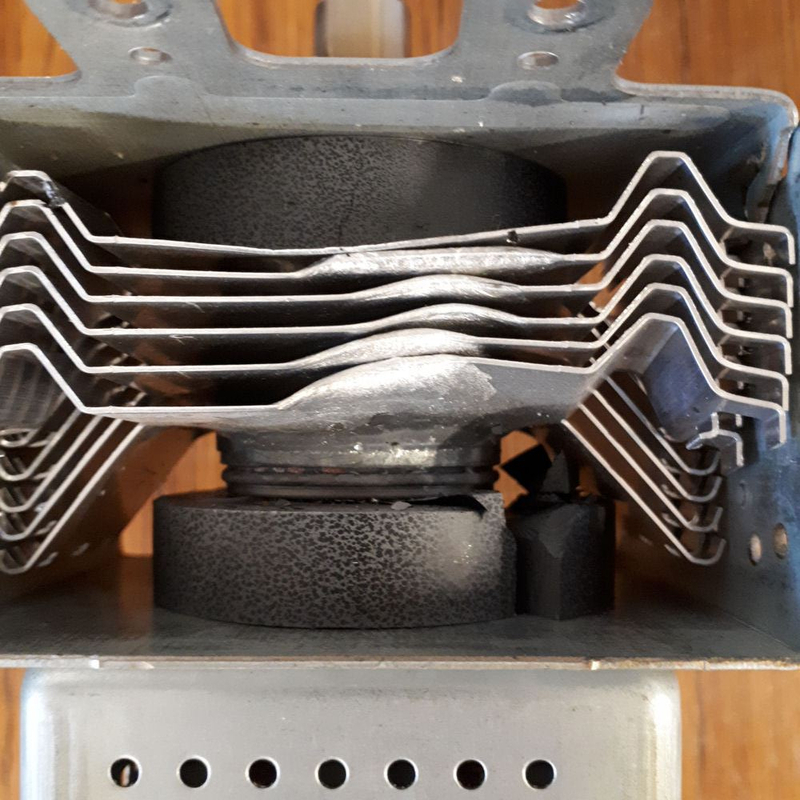 This particular blockage resulted in the failure of the magnetron, the device that produces the microwaves. The microwave overheated and cut out. It was repaired and it wasn't too costly for the customer but could have been prevented completely. 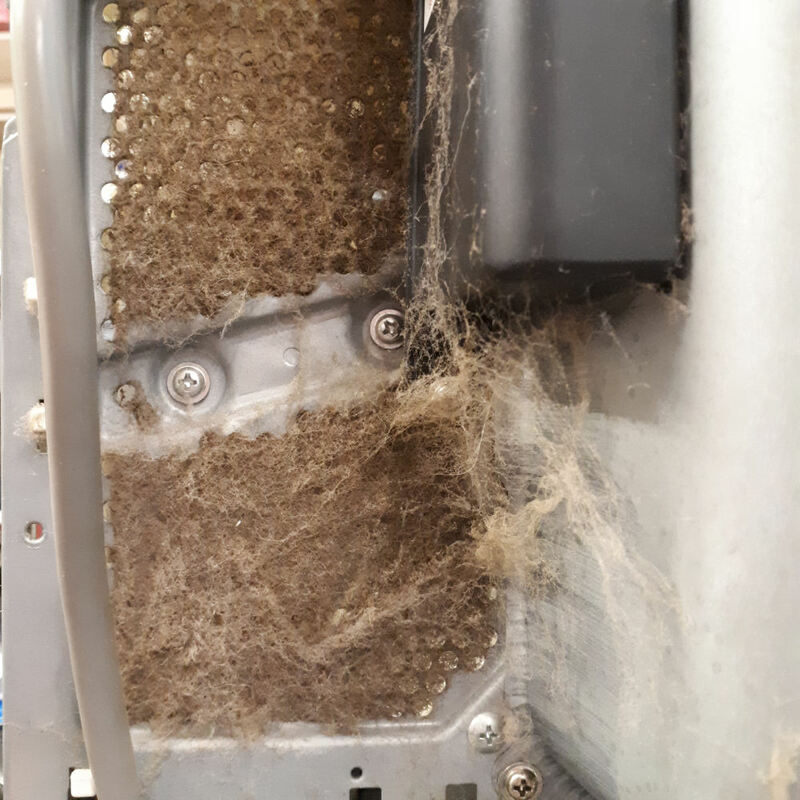 Look at the back of your microwave and see where the air is drawn in and just check the condition and clean it off with a stiff brush - but not while the oven is running or the fluff will be drawn inside the oven. if it is bad then you may need to remember to check more often to save the cost of a repair. 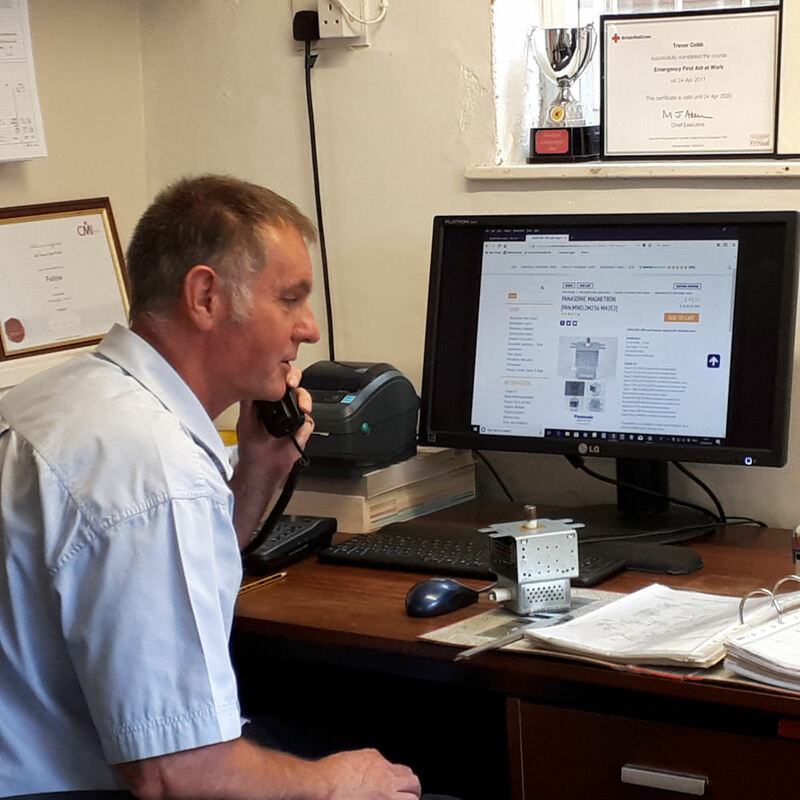 We have for a long time purchased our Daewoo spare parts directly from Daewoo Electronics and they always seem to take ages to arrive. Apparently we weren't the only ones struggling and I am now pleased to report that problems seem to be resolved. Daewoo have now passed on their spares allocation to a key UK Distributor who I am pleased to say we already deal with regularly. If you need anything that isn't listed please contact us. Certainly, the most commonly requested items are shown. We have now started adding facets to our spare parts. When you navigate to a particular category within the catalogue a series of tick boxes will appear to help narrow down your search. 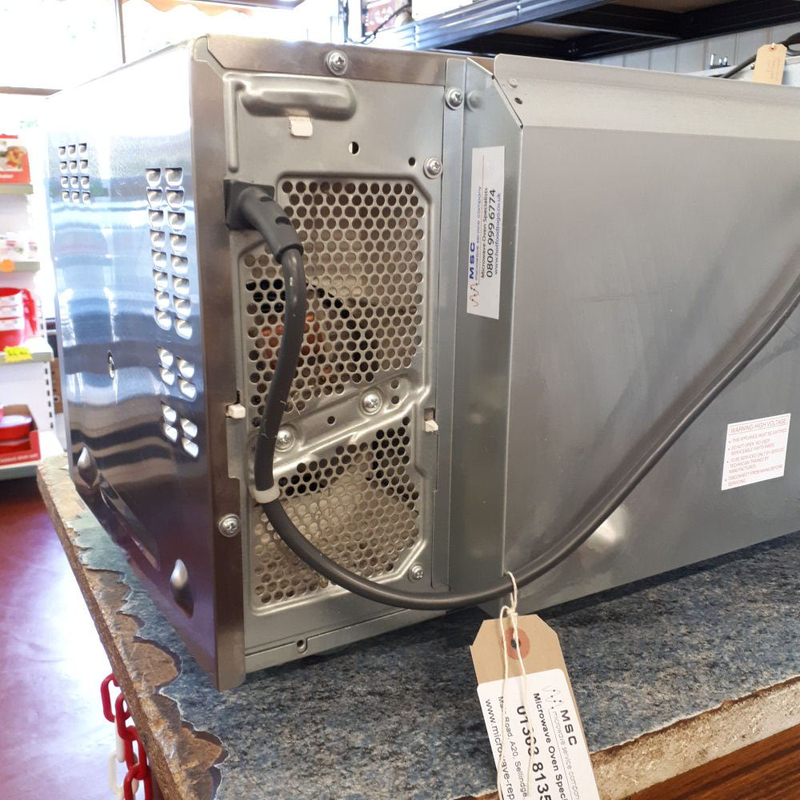 Illustrated below is the Panasonic commercial microwave spares section. See how the list of Panasonic commercial models has appeared on the left. Just tick your model and the parts shown on the page will be only those suitable for that model. This will save wading through lots of unsuitable parts not relevant. 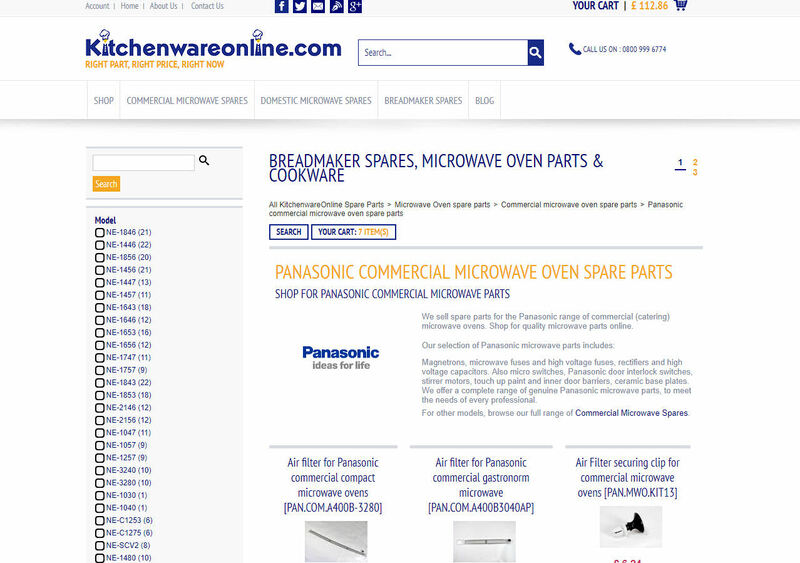 We have added this to other sections of the catalogue including breadmaker spares, to narrow down the search to both make and model and microwave cookware to narrow down the category of cookware such as jugs or egg cookers for example. We hope this makes life easier for you and look forward to your orders. Don't forget, if you cant find what you need don't hesitate to contact us. We'll see what we can do.